Hello! I am an amazing person who is married to a very loving husband. I have two young boys ages 1 and 5. My 5 year old just started Kindergarten and looooves it.... My 1 year old stays home with me and we are loving every bit of it. I have been writing a blog on coffee (citmorning.blogspot.com) for about a year now and I'm ready to start on my journey of writing new topics. 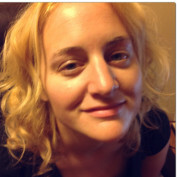 I have lots of experience in the field of Early Childhood and have been a teacher for more than 10 years. I have not stopped studying the field of Education. I have an associate's degree in Educational Paraprofessional from Hocking College. I also have a writing certificate from the Institute of Children's Literature. I started my professional writing when I was a teenager. During my teenage years, I published poems and stories in the Chicken Soup Books. You can come check me out at: www.citmorning.blogspot.com and www.citmorning.com. Also, I love gardening and cooking. I believe to truly enjoy your life you have to love who you are first. 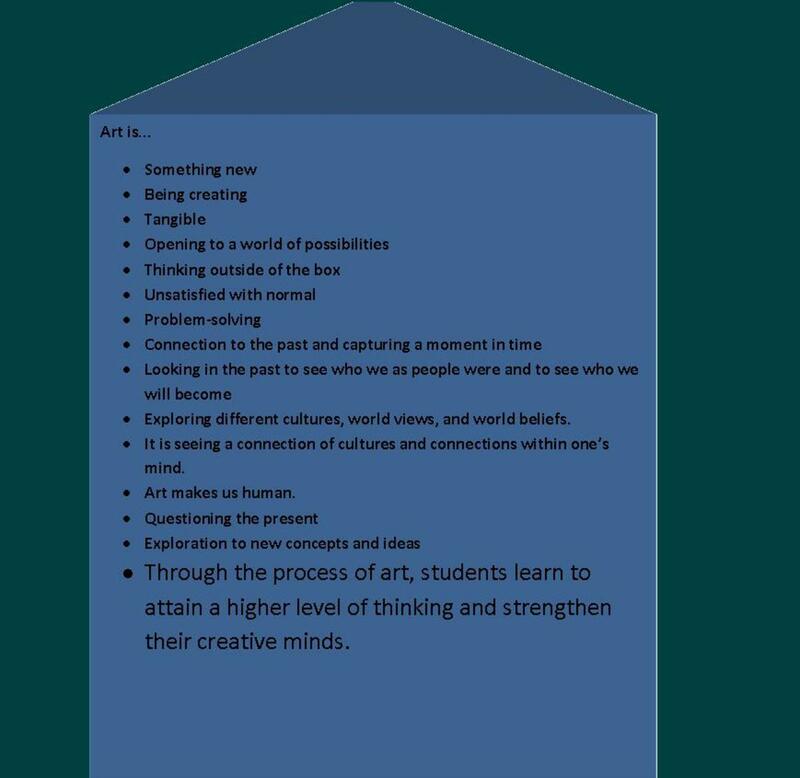 There are 4 areas of emphasis in art education. Each one of these areas/disciplines are very important. 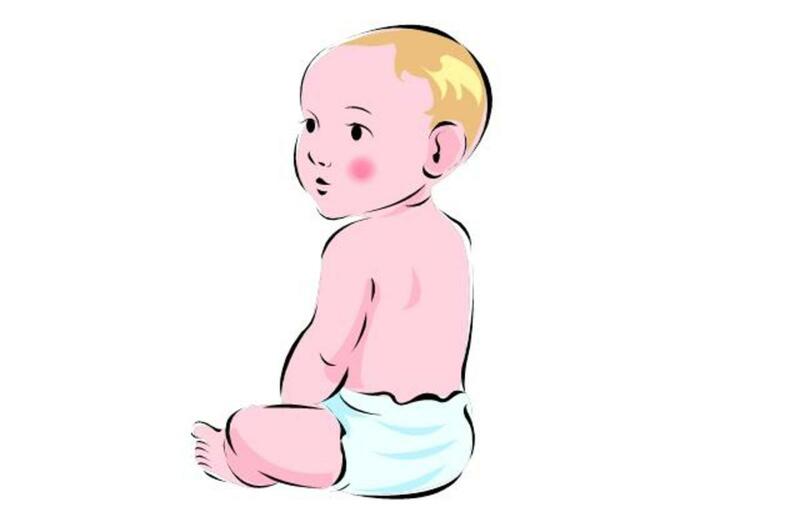 Which brand of diaper holds the most water? Lots of people wonder which brand of diaper holds the most water. Here is an experiment to show what diaper in between the Pampers and Parent's Choice really is.